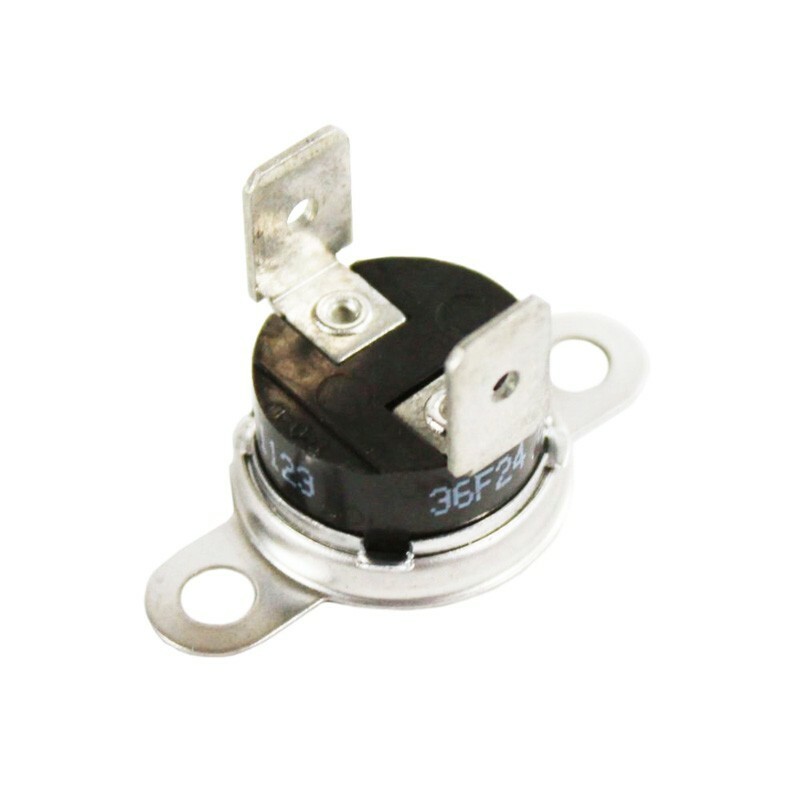 This manufacturer part number # 134120900 replaces our competitors' part numbers: AP2108182, 146062-000, 1489053, 3205659, 5303209192, AH419402, EA419402, PS419402, 146062000. Dryer Thermal Fuse. Frigidaire products include: Frigidaire, Electrolux. Frigidaire also makes products for Sears-Kenmore.